2018 runner-up Max Forster and five-time champion Elise Lazarus have been named as Boys and Girls Under 19 top seeds respectively in the Dunlop English Junior Championships 2019 (EJC) from 8-10 March in Hull after the draws were released this week. Now in its tenth year, the EJC showcases the very best of English talent featuring 288 players competing across ten age categories from the Under 11s to the Under 19s. Top seed Max Forster (N’bria) will be setting his sights on the Boys Under 19 title, newly renamed to the Steve Hubbard Trophy, but is likely to face a stern test from current Dutch Junior Open champion  Lewis Anderson (Warks) who he’s seeded to meet in the final. Reigning champion Lazarus, who receives a bye in round one, is seeded to lock horns with England No.1 Alice Green (Essex) in the final and contest the Girls Under 19 Steve Hubbard Trophy. Green will first have to overcome three-time British National champion [3/4] Katie Malliff (Bucks) who she’s predicted to meet in the semis - in what will be a repeat of last year’s Under 17 EJC final in which Malliff prevailed. 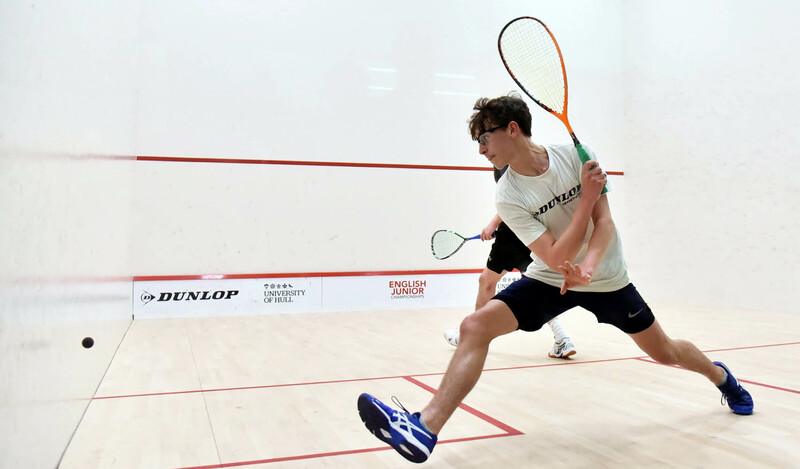 Current Boys Under 17 champion Ben Smith (Lincs) is favourite to lift the title once again but will face fierce competition from formidable trio  Adam Goad (Cumbria) – the 2019 Surrey Gold champion, [3/4] Franklyn Smith (Sussex) and [3/4] Hassan Khalil (Warks). The Girls Under 17 draw is wide open with last year’s British National runner-up  Maia Pannell (Hants) predicted to meet  Lydia Robinson (Yorks) in the final. Pannell and Robinson will first have to navigate past dangerous duo Saran Nghiem (Lancs) and Amber Copley (Yorks) who they’re predicted to meet in the semis respectively. British Junior Open 2018 champion  Jonah Bryant (Sussex) tops a highly competitive Boys Under 15 draw and is seeded to do battle with  Finnlay Withington (Lancs) in the final. 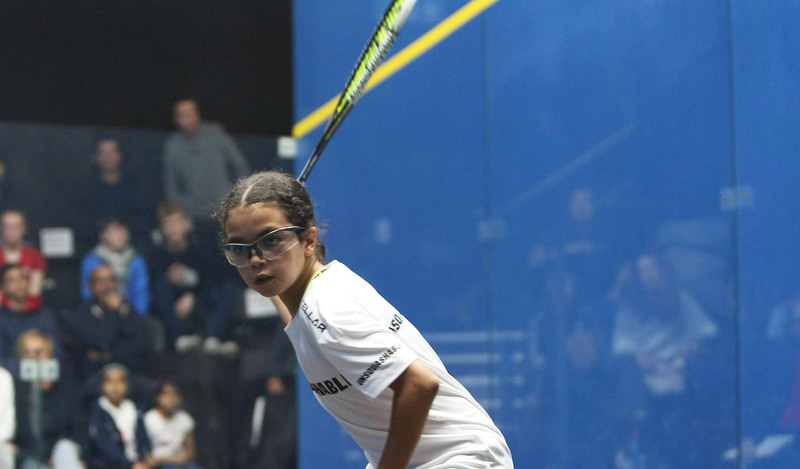 Looking to mount a serious challenge is current British National Under 13 champion [3/4] Yusuf Sheikh (Essex) and 5/8 seed Abd-Allah Eissa (Warks) - the current British Junior Open Under 13 champion. Girls Under 15 top seed Torrie Malik (Sussex) will be looking to capitalise on her recent success at the Dunlop British Junior Open in which she finished third and claim her fifth EJC title. Malik, the England No.1 is predicted to lock horns with Surrey Gold 2019 champion  Asia Harris (Yorks) – a repeat of the 2018 EJC final in which Malik triumphed. Harris is likely to face a mighty challenge from Suffolk’s [3/4] Emma Bartley who she’s seeded to meet in the semis. Gunning for national glory in the Boys Under 13s is Surrey Gold champion  Alexander Broadbridge (Hants) and second seed Harry Bloomfield (Glos) with Luke Camfield (Surrey) and last year’s Boy’s Under 11 runner-up Dylan Roberts (Kent) seeded 3/4. England No.1 Meha Shah (Warks) tops the Girls Under 13 draw with former EJC Under 11 champion and Surrey Gold winner Charlie McCrone (Lancs) seeded second. 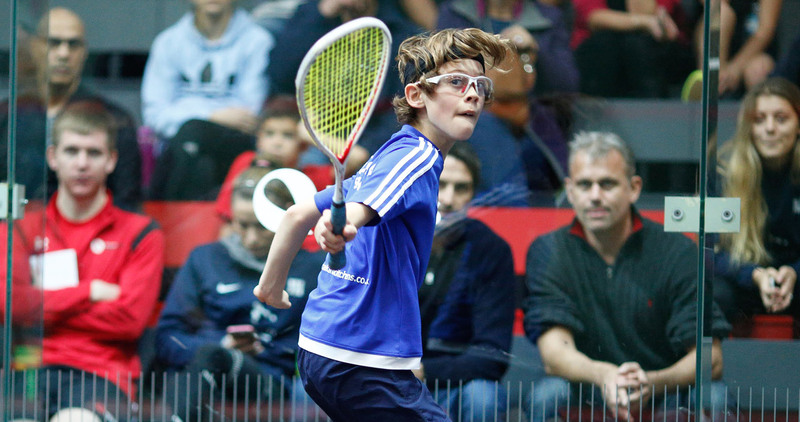 Top seed Dylan Kalar (Berks) and  Jake Johnston (Surrey) are predicted to contest the Boys Under 11 title in what could be a repeat of this month’s Surrey Gold final in which Johnston emerged victorious. Reigning champion  Mariam Eissa (Warks) is in prime position to take the Girls Under 11 title once again. 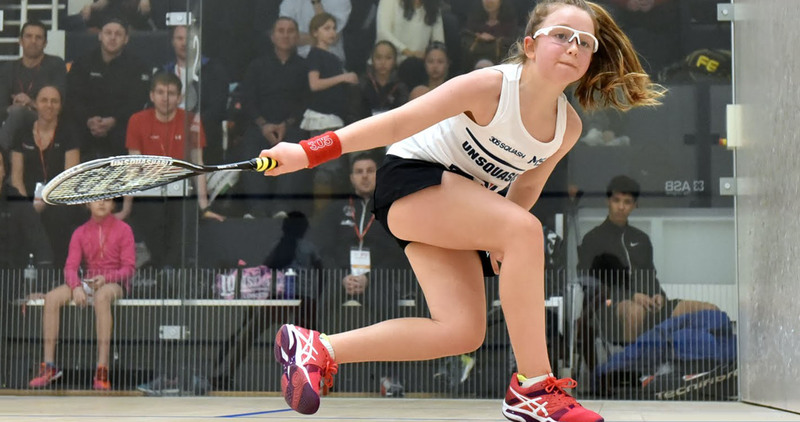 Seeded to meet Eissa in the final is 2019 Surrey Gold champion  Isabella Hutton (Sussex), the younger sister of former English Junior champion Jasmine Hutton. 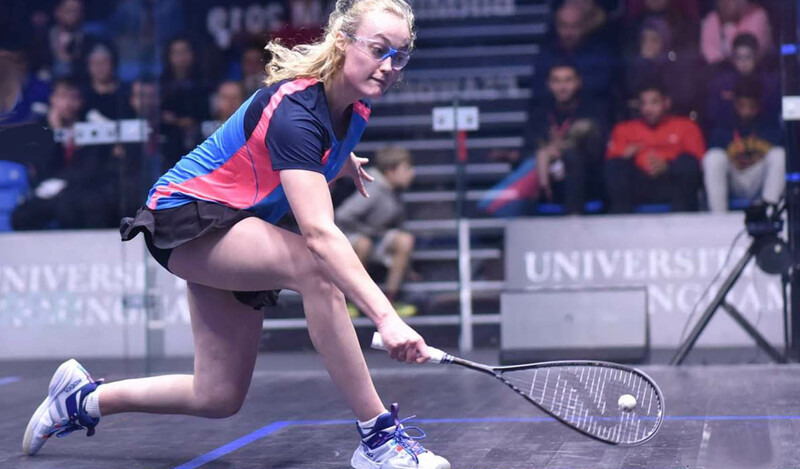 The 2019 championships will be staged across three venues at the University of Hull, Hull and East Riding Squash Club and Haltemprice Leisure Centre. Main draw action commences at 9am on Friday 8th March with the finals scheduled for Sunday. All spectators wishing to see the country’s rising stars are welcome free of charge.